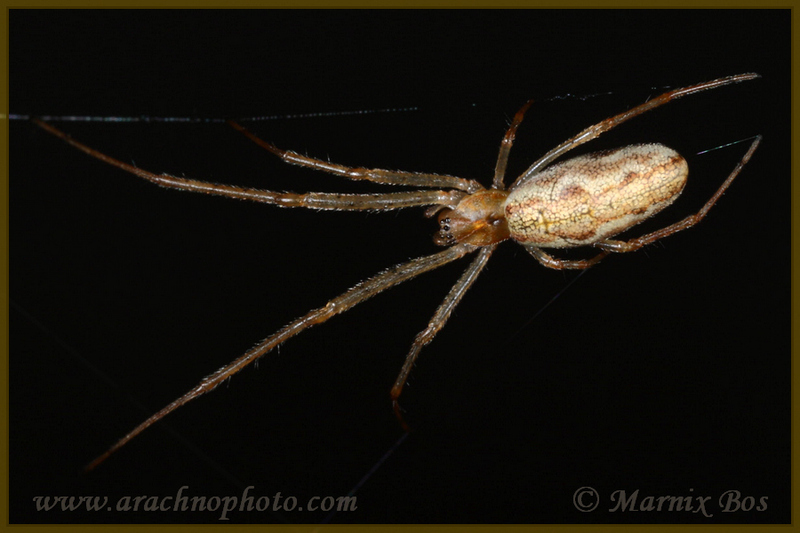 The spiders of the Tetragnathidae, especially the males, have strikingly large chelicerae with protrusions and long fangs. These fangs are folded into a kind of groove. 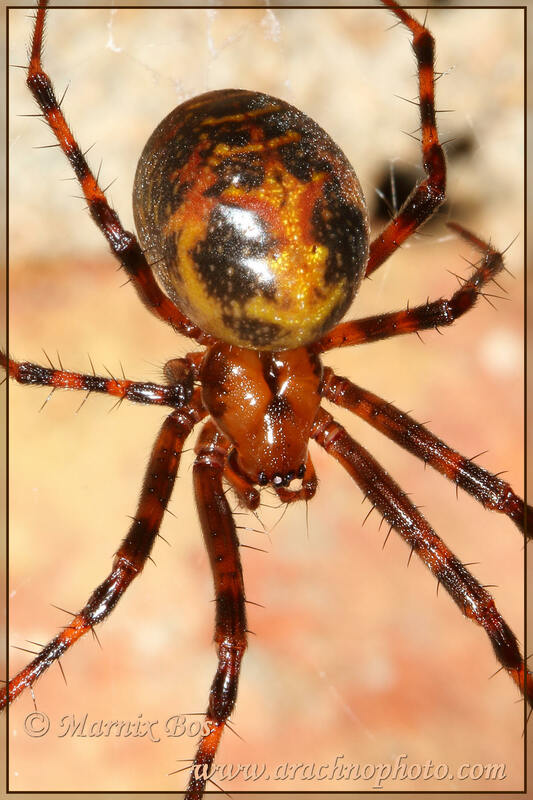 During mating, the male uses his chelicerae to attach them to the female’s, so her fangs won’t pose a threat to him. In Europe 30 species occur. 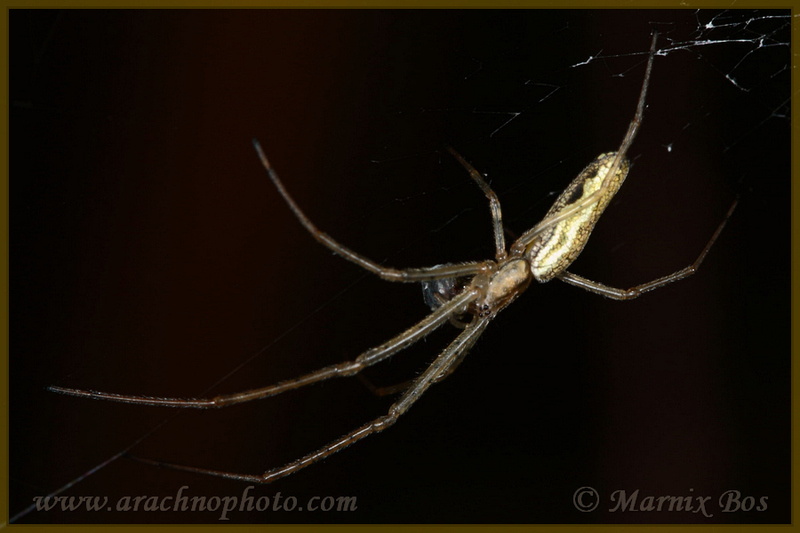 The spiders of this genus build orb webs that are finer built than those of the other Tetragnathidae species. An important feature is the open hub in the middle of the web. They do not have a signal thread and no retreat. 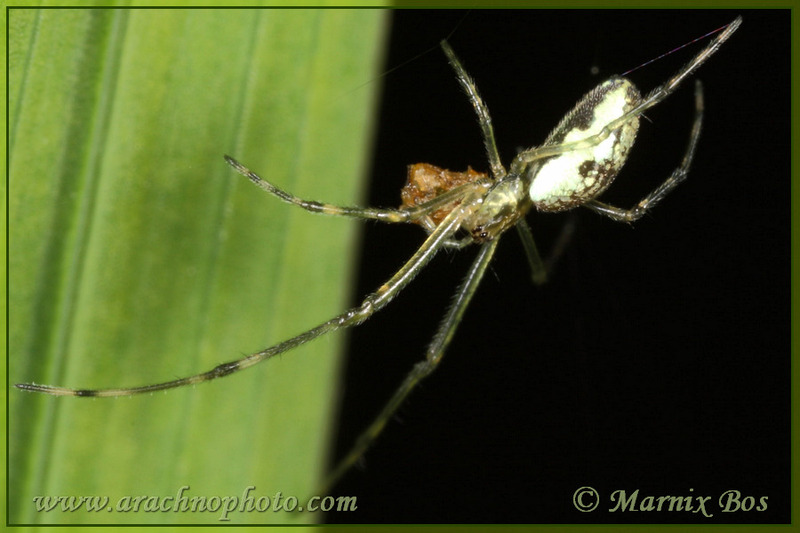 Prior to mating, the male waits until the female catches a prey and starts eating. Only then he approaches her in order to mate. 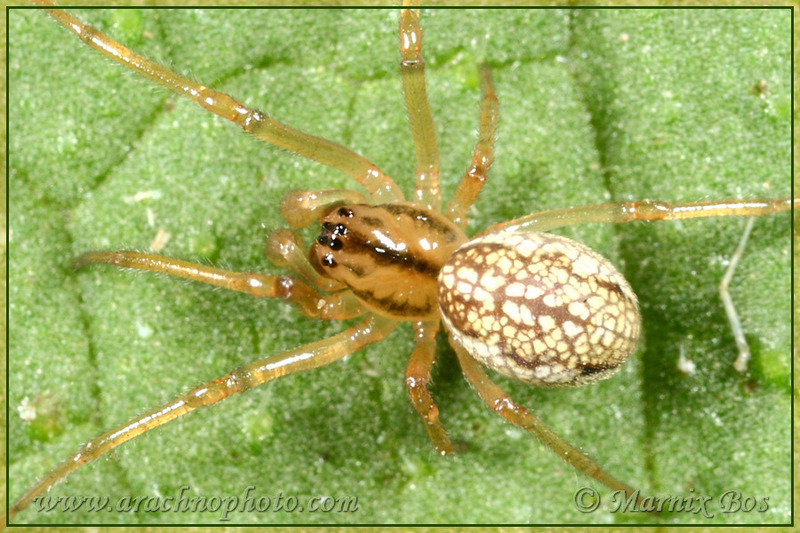 Metellina is common and can be found in forests and sometimes in darker places. 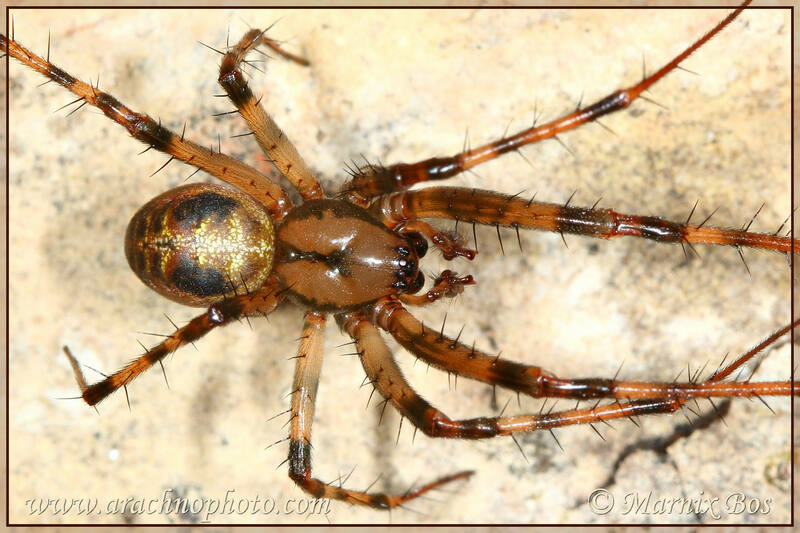 Meta is a genuine cave spider and therefore can be found in these places, as well as in basements and scree crevices. 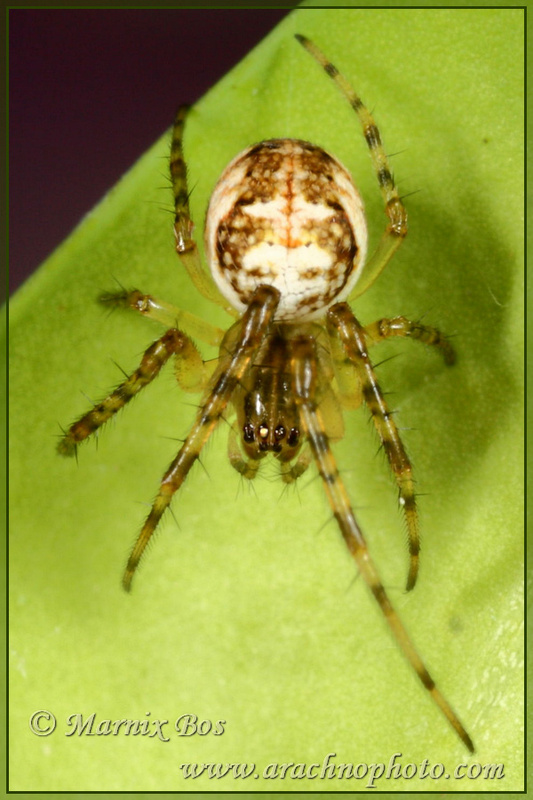 The spiderlings of Meta, however, are attracted to light as they spread. This way the young animals can find new places to settle. 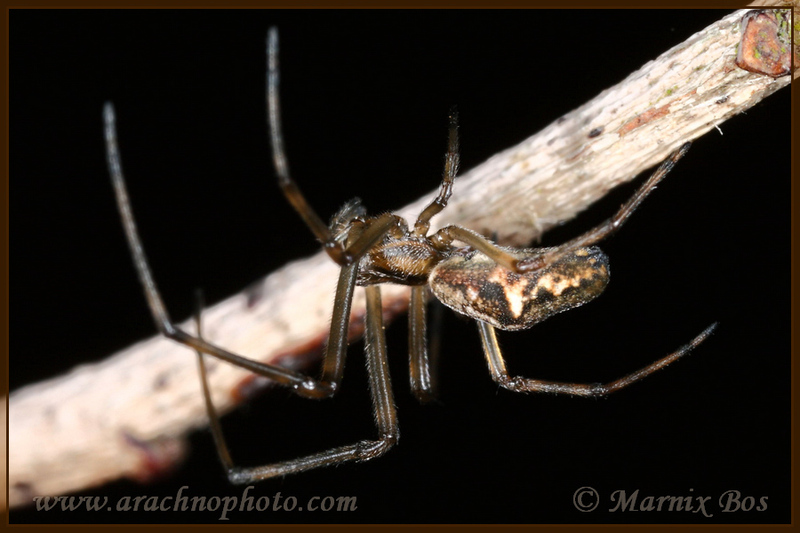 This genus is easily distinguishable from the other genus Tetragnatha by the less slender abdomen and the shorter legs. 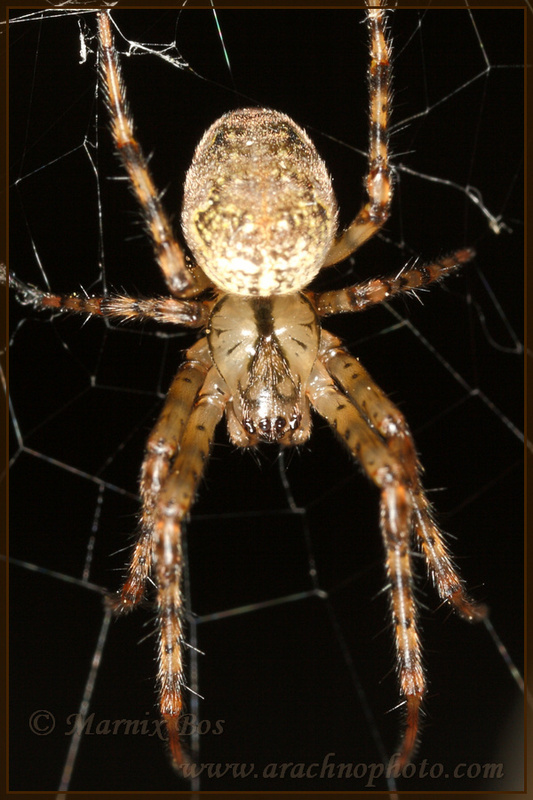 Adult animals do not build a web and hunt freely on the ground and in low vegetation. 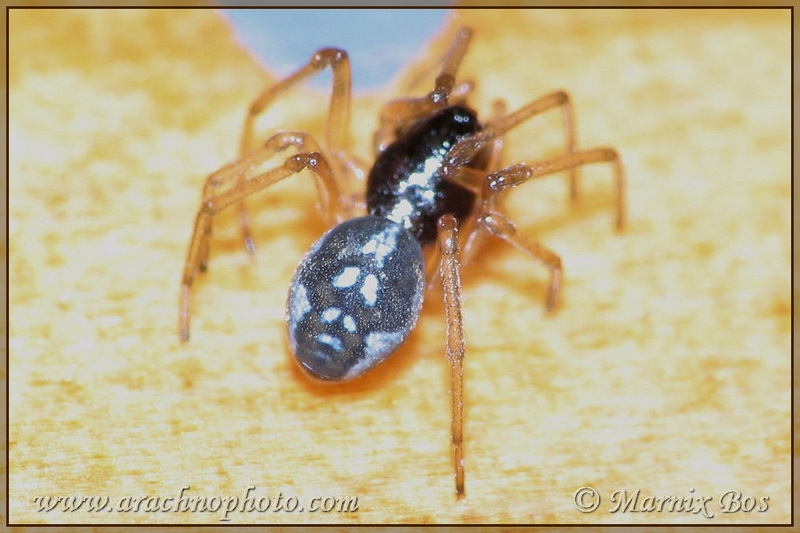 Very young or small spiders build orb webs close to the ground. 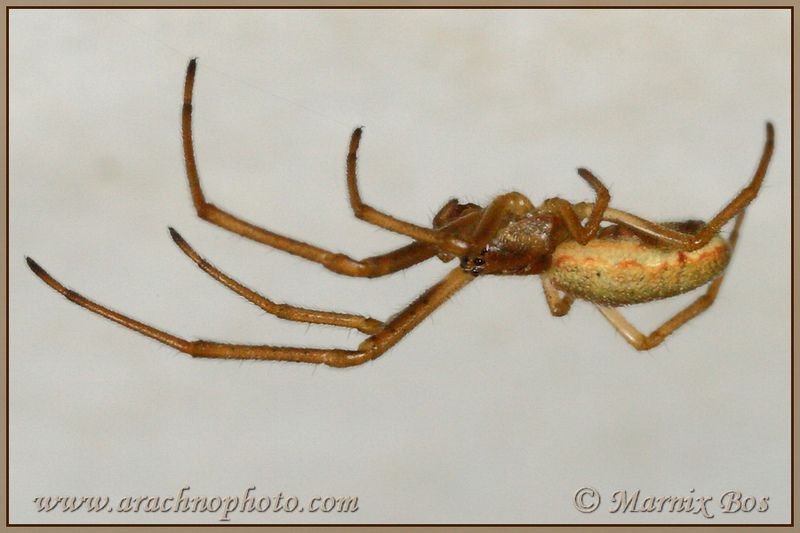 These spiders are very elongated and slender and they have rather long legs. Pair of legs III is shorter compared to the other. 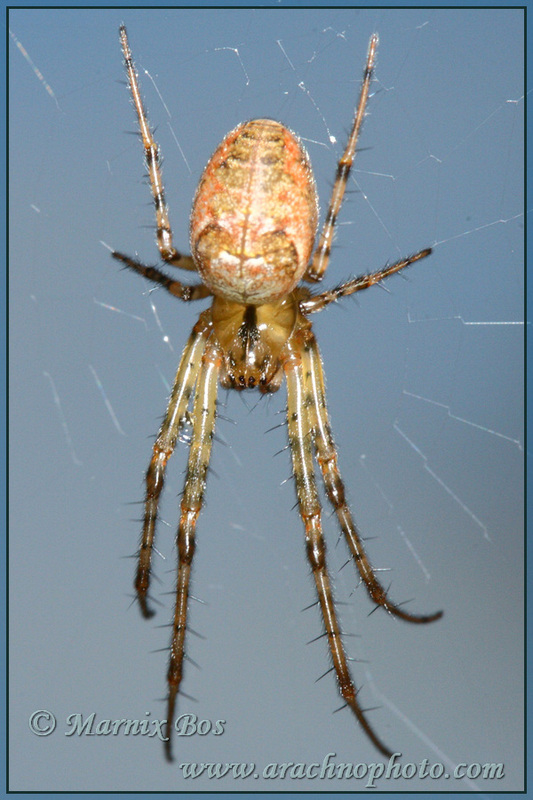 They build an orb web with relatively few spokes and an open hub. 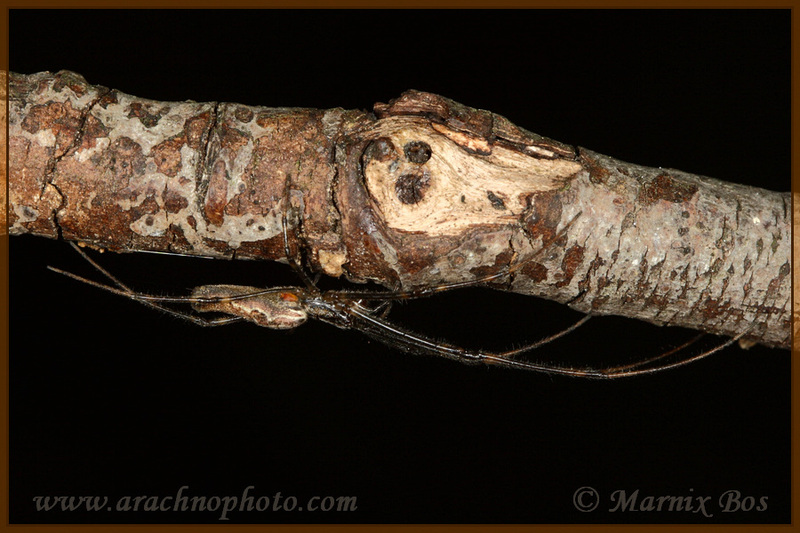 They often lie stretched out on a blade of grass or on a thin branch, so that they are hardly noticeable.